"A Center must have forward and backward; left and right; up and down. Fullness Point. From here only can you change with change." martial arts and related mind/body disciplines. material would be of interest and benefit too. Present Point and Neutral Point. Students can work on their own level skills, understanding and progress. Instructors can elect to refine Level training and criteria relative to their students or groups. This personalized format may employ breaking the class into smaller groups at times - similar to the ILC Intensive evening formats. 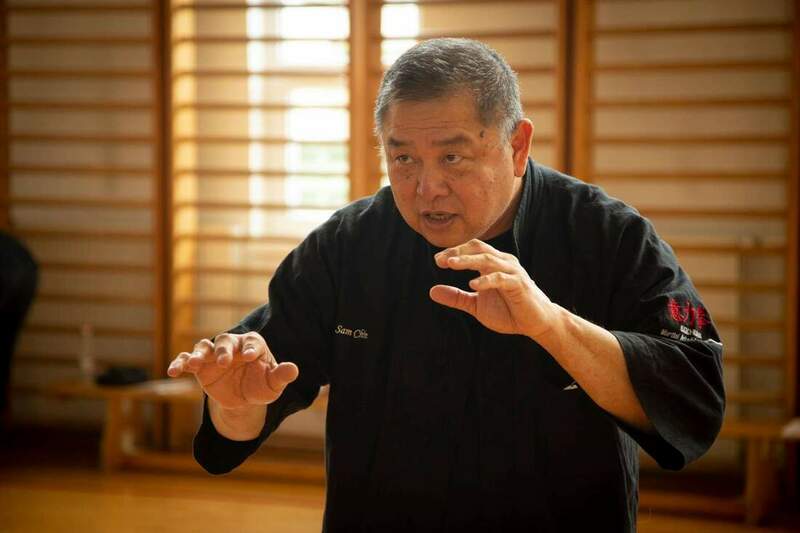 The Process of 'Zhong Xin Dao' - Cultivating the Neutral Path'. You will learn - 'How to Listen' - 'Ting' and 'How to Feed' the correct energy to your partner so you can refine both your own and your partners skill level. This is perhaps the most important key to progress in the Internal Martial Arts. Throughout this class you be be building awareness of the Neutral Point and refining the feel of the Neutral Touch in Application. Recognizing the Neutral Half-line to establish offense and defense / full and empty. Direct Knowing through Linking and Reflection You will be instructed to clearly feel and access the Three Engagements, (Circle with Center, Center with Center, Center with Cross); with an emphasis on refining the use of Peng Energy – the Internal and External Force Field Spheres of Offense & Defense. You will learn partner work with Condense & Expand to measure the strength of your opponent’s sphere. using awareness of Six Directional Energy and Yin & Yang muscle balance. of the 5 Elements within the context of the 6 Physical Points, 3 Mental Factors and the 'Suchness' Feel. Association, we will be awarding the discounts noted on the entrance fees. passbook and be in full uniform (t-shirt, pants, and sash). the opponent or incorporate the use of Fa Jing. excellent teacher and a kind person. Chuan" translated as "Mind Strength Fist". and also a merging of Taoist and Buddhist teaching. of I Liq Chuan, Chin Lik Keong. Hall of Fame Outstanding Master. Keeper/Lineage Holder of the art by his father.